How Some Retro Games Are Still Popular Esports Titles Today - NewRetroWave - Stay Retro! | Live The 80's Dream! It’s never guaranteed which games become eSports titles. Some big-budget video games fail to make the cut while others designed by smaller independent studios can fill arenas with eager fans. A burgeoning eSports scene can be hugely lucrative to game developers as they aim to take advantage of what is a rapidly growing industry. 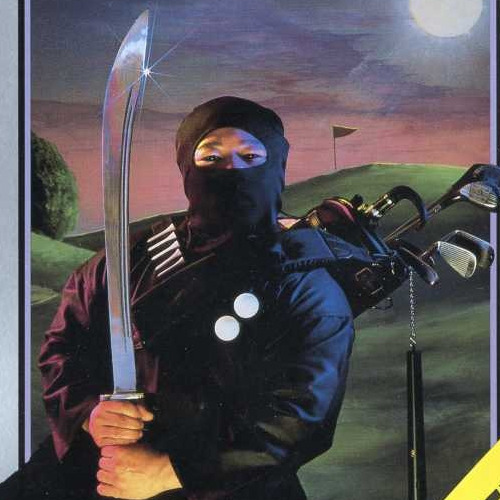 Many modern titles are designed with competitive gaming in mind but some eSports games are far older than the mainstream popularity of eSports. Many pro gamers still flock to decades-old titles with a desire to compete and become the best. There is no guaranteed formula for a game to become a popular eSports title. There are however certain factors which many games have in common. General popularity is obviously key but the eSports scenes can often flourish if games are easy to spectate and designed in a way which allows the best players to be the best – most of the time. Some uncertainty is obviously more exciting for spectators but the players should still be primarily the ones in control. These traits are not new in video games and can be traced back to the birth of eSports. Competitive gaming has existed for almost as long as video games themselves. 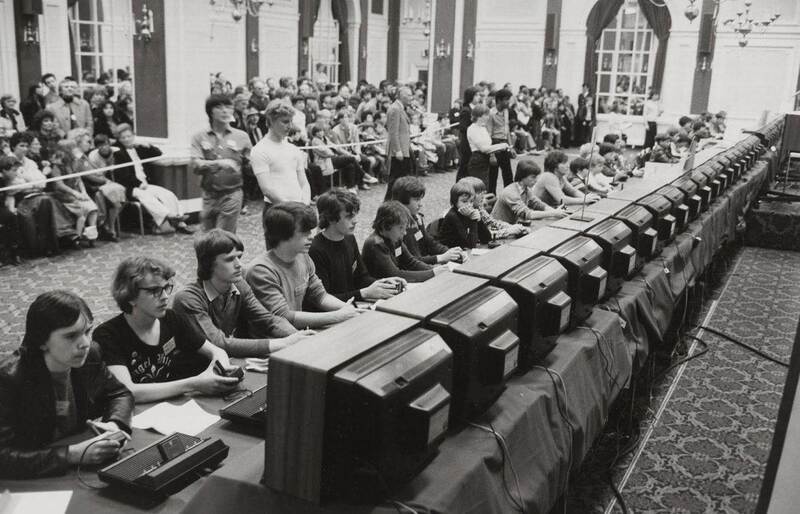 In the early-1970s, a group of students at Stanford University took part in what is believed to have been the first video game tournament. 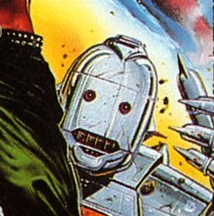 They were competing for a year’s subscription to Rolling Stone magazine in one of the world’s first video games, Spacewar. Video games and competition have always gone hand-in-hand. Just two years after releasing Space Invaders in 1978, Atari hosted its first tournament on the game while there were as a competitive scene emerging across the United States where players competed for the high scores in games like Donkey Kong, BurgerTime and Pac-Man. Things have come a long way since then. The rise of online multiplayer games has taken eSports from players versus computer to players versus players. Online first-person shooters like Blizzard’s Overwatch has become one of the most popular eSports titles today with big money tournaments and leagues. Another genre which has flourished is the MOBA or multiplayer online battle arena. Titles like League of Legends and Dota 2 are perhaps the two biggest eSports games of all time. They fill arenas with spectators and can attract over a million online viewers and while the vast majority of sponsorship deals and money is exclusive to more modern titles, the passion and dedication are not. Many fans are swapping 4K for pixels and MOBAs for cartridge games very much alive eSports scenes based around some old titles. Fighting games have always brought out a competitive streak within its player base. Each year, thousands of people flock to Las Vegas to spectate and take part in the Evolution Championship Series. The tournament focuses mainly on fighting games with players typically competing on the more modern titles in classic series like Street Fighter V and Tekken 7. However, older titles like 2011’s Ultimate Marvel vs. Capcom 3 and 2001’s Super Smash Bros. Melee also draw crowds. It’s not unique to fighting games. Nintendo has released a total of thirteen Mario Kartgames across console and arcade including 2017’s offering, Mario Kart 8 Deluxebut many fans crave the simplicity and balance of the very first title, Super Mario Kartwhich was released way back in 1996. Julien “ScouB” Holmière is one of the world’s best Super Mario Kartplayers and for years has competed in the Super Mario Kart Championships, a yearly tournament where the world’s best players compete. So why does ScouB, a player who has won the last two Championship titles, continue to apply his clear gaming talents to a title which is over twenty years old? So, there it is. Games have only gone one way in terms of graphics and sizebut not every area is being improved upon which is particularly important in a competitive scene. 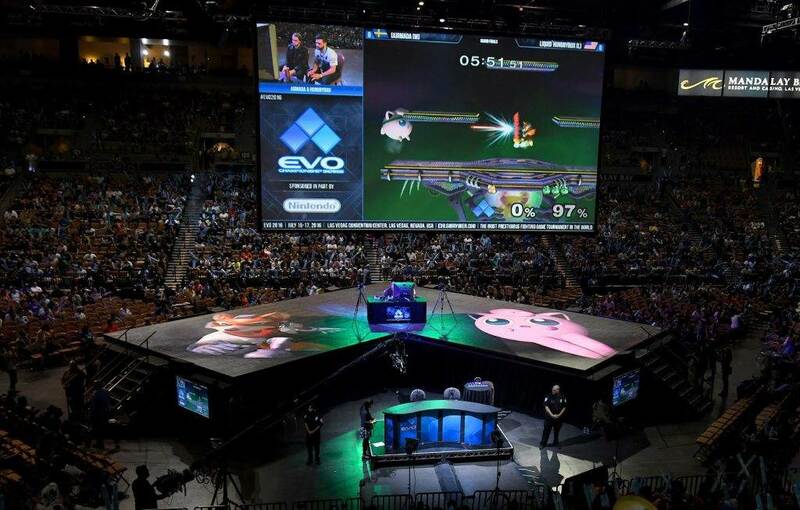 The vast majority of eSports money is invested in titles released in the last few years but some pro gamers still crave the competition which can only be found in a select group of older titles.From classic fighting games to Mario Kart, video games need to meet certain standards in order to meet the demands of its best players and if newer releases aren’t doing it, they have a few decades of titles to choose from.